The AW-HE60S is a full HD integrated pan/tilt/zoom camera with HD/SD-SDI output and live IP image monitoring for remote preview and control, plus a Night Mode for shooting in extremely low light with IR illumination. Offering a sleek light weight compact design and turn-lock mounting, the HE60S combines outstanding image quality, smooth pan/tilt/zoom operation, genlock, and easy integration for superior HD and SD production and video communications. The HE60S utilize a 1/3" full HD MOS sensor 1920 x1080, along with advanced features such as Dynamic Range Stretch (DRS) technology and Hybrid 2D/3D Noise Reduction processing. 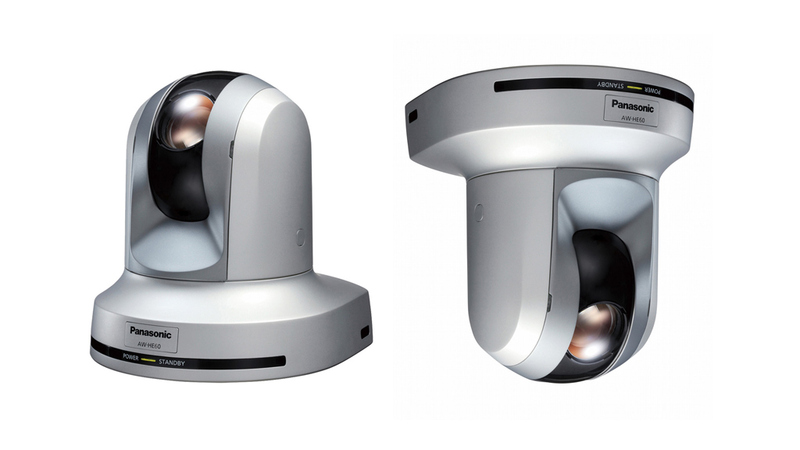 It produces smooth, sharp HD video with up to 850 lines of horizontal resolution in a wide range of lighting conditions and environments.